Improving the access to healthcare and the costs is a challenge we need to solve together. Putting the patient first will require a renewed emphasis on the patient experience. Putting the patient first means improving the patient journey and optimizing operations for service providers. Healthcare is complex, and it takes a collaboration between all parties and medical professionals. The future of patient-centered care is in development now. We have created an app called NAVA MedQ to help patients easily access their primary care provider to improve the continuity of care. NAVA Technologies has a goal to leverage technology to automate the time-consuming tasks of medical administrators such as secretaries, nurses, and physicians. 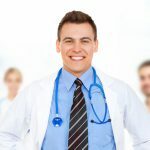 At the same time empowering patients to easily connect with their physicians and clinic to manage appointments. We believe by working together with all the stakeholders, we can improve access to healthcare services. Imagine a world where everyone could experience the best quality healthcare services every time while reducing patient costs and improving accessibility. Create a Patient-centric model of healthcare that puts the patient experience first. Implement Technology solutions that simplify the healthcare system. Reduce healthcare administration costs and time by automating some repetitive tasks. Improve coverage and health care accessibility for all segments of the population. Address concerns of medical professionals to empower them and remove barriers of all patients to receive the best healthcare quality possible. Improve healthcare facility workflows that reduce patient wait times. We’re committed to breaking all barriers that stand between you and the best healthcare system possible. 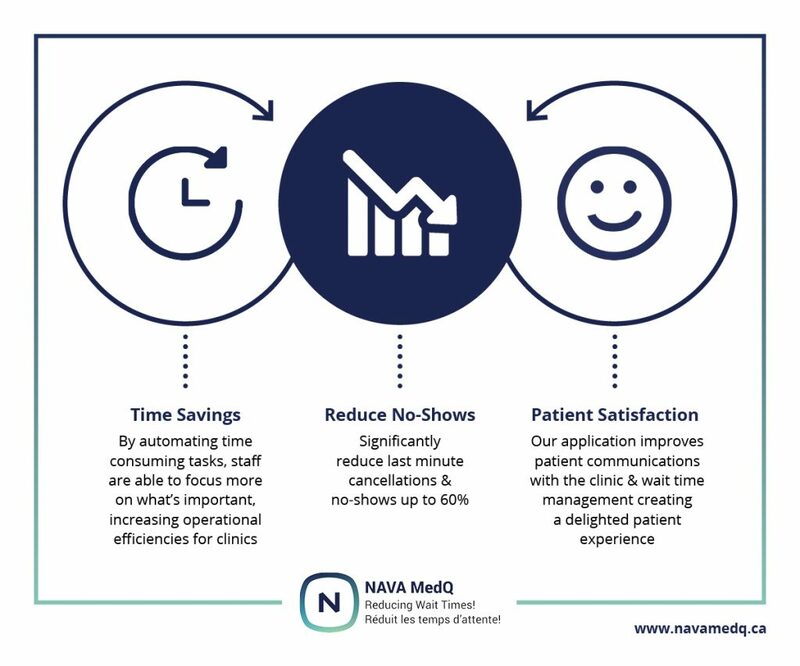 Here is how NAVA is helping the medical clinics and patients.